after the crazy night we had, my sister and i unconsciously just decided to stay home all day friday and lock ourselves in our room. what with the really painful headache and hangover, we couldn’t really move around. so we spent the whole day watching How I Met Your Mother or taking turns using the computer. we did get bored by 7:00 PM and at one point decided to go to SM and go shopping but we were too lazy to take a shower and dress up. it wasn’t until 10:00 PM that we felt that we needed to go out and since watching How I Met Your Mother always makes me hungry, i convinced Aimee to grab some pizza and hot wings. 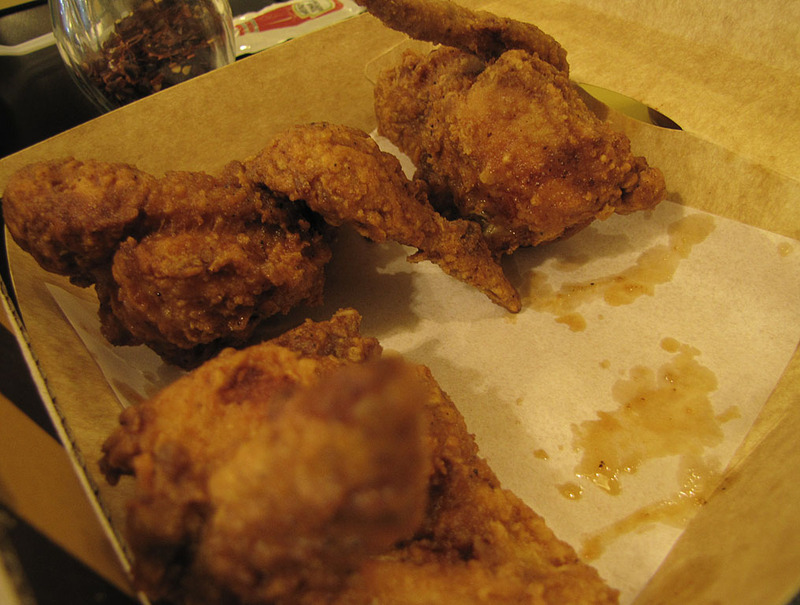 so we drove over to Banilad Town Center and visited Yellow Cab Pizza what we needed to cure our hangover was an oily and cheesy pizza and the super yummy Yellow Cab hot wings. and since we were already there, we had ourselves some frozen yogurt from Yo-Go Boy too. 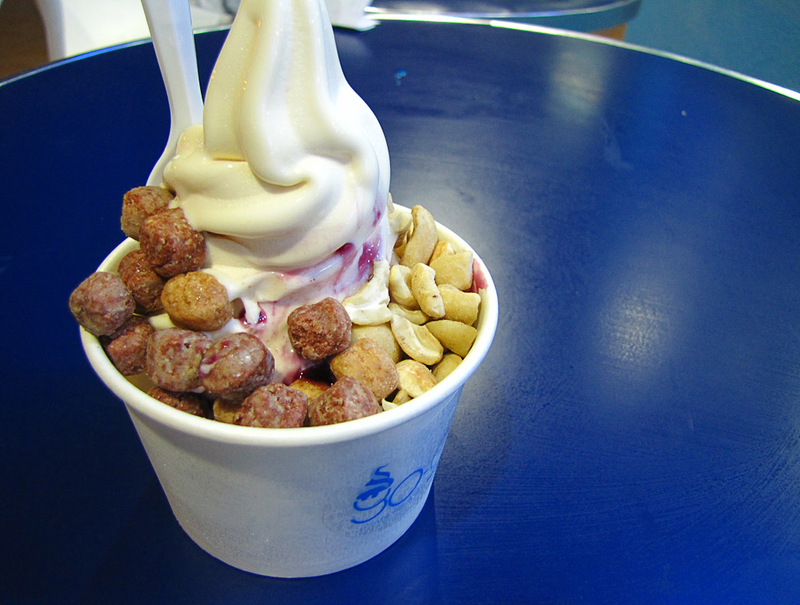 if you’re asking what those round toppings on the fro-yo are, those are the awesomely yummy reese’s puffs. the puff just melts in your mouth and the peanut butter and chocolate just explodes in your mouth! perfect combination to the blueberry and cashew nuts! the pig-out was definitely worth the 20 minute drive from our house! Hehe!!! Hot wings and pizza. Funny!!!! Okay. So I love this post. The sandals look awesome with the blue nail polish and leggings. Cool looks in this post! Mmmmm ice cream and great flip flops!! Love it! cuteness much! You and your sister are bundles of pretties! 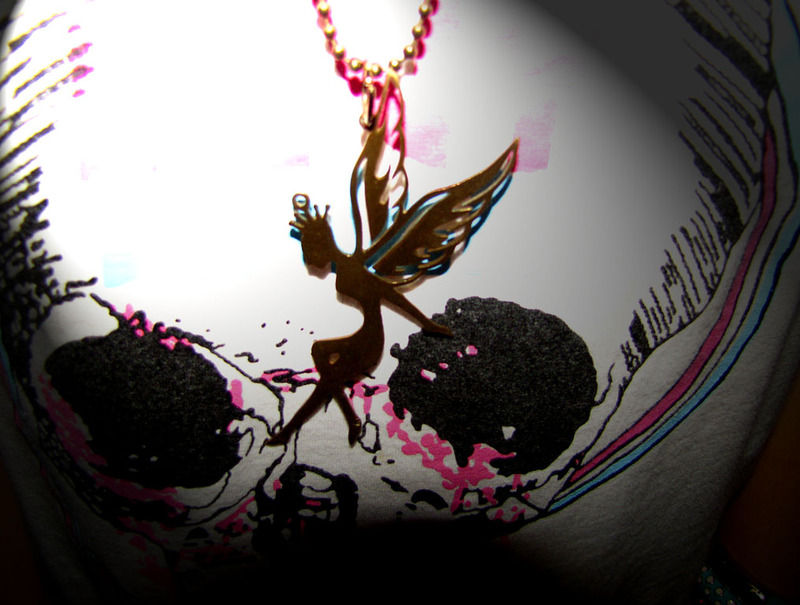 Am totally crushing over your fairy necklace. Thank you for the sweet comment you left on my blog by the way. 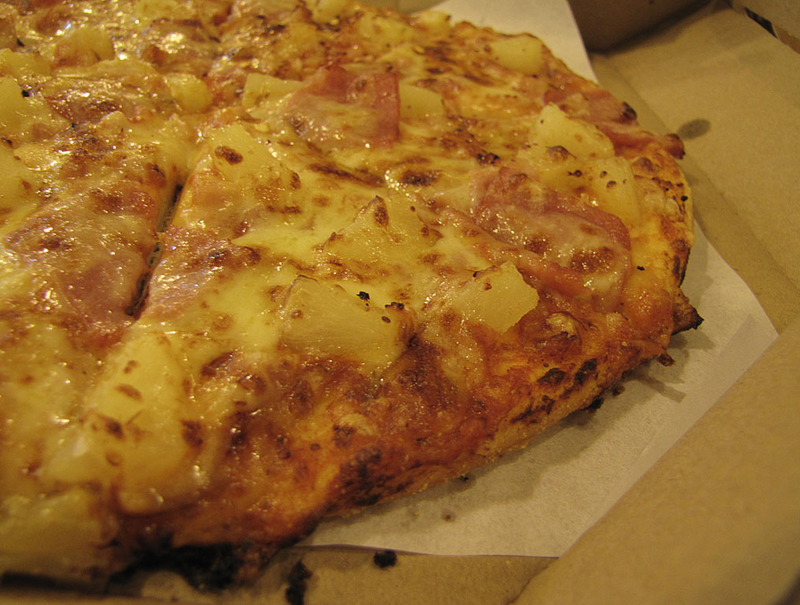 mmmm, i love Yellow Cab! haven't had their pizzas in a while, but i'm super addicted to their hot wings. my mouth is watering just thinking about them! YOU LOOK ADORABLE AS ALWAYS. I love these pictures, actually! The background reminds me of the tiles in my bathroom! And, for the record, I really like the tiles in my bathroom! Sounds like a chill day! SUPERBBBB. simple but it is so YOU!!! your sister is lovely too…hope to see you soon-ish!!! Love that sporty look! So fun!